Ah, Christmas. A time to reminisce over Christmas’s past and the innocence & joy that this festive time of year brings with it. But it was during such a moment of festive reflection that I was recently struck by the one thing that has been missing from my life all these years. You see, throughout my childhood there was one ever-present gift item that sat aloft all others on my Christmas list. A gift that never materialised under the tree. A ‘Mr. Frosty’ drinks maker. If you’ve not heard of ‘Mr. Frosty’ before (where have you been?!) then allow me to introduce you to him. In the shape of a snowman, with a knowing smile plastered across his face, ‘Mr. Frosty’ would allow you to ‘put the ice under his hat, and turn the handle just like that’ (for those in the know, I’m almost certain that last line was read in the rhythm of the advert jingle) to create a crushed ice beverage that could be flavoured with various flavoured syrups of your choosing. Was he constructed of flimsy plastic? Yes. Would I have broken such a ‘toy’ within hours of opening? Almost certainly. Does this help to heal my years of yearning? Alas, no. Now don’t get me wrong – I wasn’t neglected at Christmas by any stretch of the imagination. But try as I might, the festive woollen jumpers & novelty socks just didn’t produce the colourful drinks I was so desperately seeking. But there is one silver lining to this tragic story of Christmas heartache – I am almost certain that it has driven me on in my pursuit of crafting the perfect cocktails. And I’m packing something Mr. Frosty certainly didn’t bring to the party. Gin (of course!). The Martini: Crack out your best tuxedo, prep your one-liners & grab yourself a Martini glass. When it comes to cocktails, the Martini (made famous by James Bond) is a g-institution! Take 3 measures of gin to 1 measure of vermouth, pour it over ice & whack an olive it in. Perfect. The Vesper: Another Bond classic, similar in style to the Martini, though with the introduction of our good friend vodka. Take three parts gin, to one part vodka and half a measure of Lillet Blanc. Shake it over ice & serve with lemon peel. It may be small, but this one packs a punch! The Gimlet: Sounds like something from Lord of the Rings, but alas. It’s not. 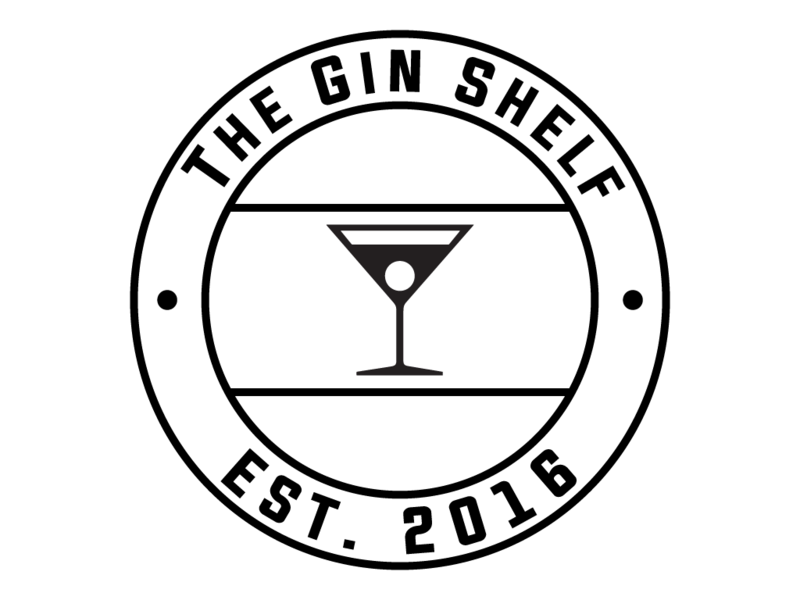 Grab your gin, mix about 50ml with a shot of fresh lime juice & strain it in to a chilled Martini glass. A simple, yet effective, Summer sipping drink. The Negroni: A classic aperitif, blending gin, vermouth and Campari. It can be tricky to get the balance right, to avoid landing on a bitter concoction. Whilst the classic ratio is 1:1:1, it will really depend on the strength & weight of your gin as well as the preference of your pallet. But get this right, through practice & perseverance, and your on to a winner! The Aviation: This is my current number one gin cocktail, and you need this in your repertoire! Made with gin (I suggest ‘Number 3’) maraschino liqueur, crème de violette, and lemon juice, this kicks out a delightful purple haze from your glass and is deceptively powerful. If you really want to show off, then go all fancy and plonk a cocktail cherry in the bottom of the glass! ‘But what about something with a bit more of a festive kick to it!’ I hear you cry. Ok. So the party dress is on. The mistletoe has been ‘optimistically’ displayed. It’s time to leave Santa the tipple he really wants, and make sure your own glass is topped up appropriately! Mulled Sloe Gin: What if I told you I could make your mulled wine even better? ‘Oh no you can’t!’ (well, it is Panto season after all…). Oh yes I can! Simmer cloudy apple juice, lemon juice, a cinnamon stick, dash of orange bitters, 1 orange, 3 cloves & 3 cardamom pods on the hob for 20 mins. Pour in to a glass and stir in your sloe gin. A real winter warmer! Burtons Festive ‘Very Berry Bellini’: A Christmas morning tradition in the Burton household! Take 1 tsp of Strawberry jam, 1 measure of Sloe gin and shake with ice. Strain in to a flute & top up with Champagne. Garnish with raspberries or blueberries – winner! Gin Alexander: Forget the ‘Snow Ball’. Grab a double measure of gin, a measure of single cream and half a measure of chocolate syrup. Shake with ice, strain in to a fancy glass and garnish with nutmeg. Just wow. Chocolate Orange Gin & Tonic: The age old ‘Chocolate Orange’ or ‘G&T’ dilemma. Well struggle no more! Get yourself down to ‘Hotel Chocolat’ and grab a bottle of their Cocoa Gin. Served with a chunk of orange and a dash of freshly squeezed orange juice this is a Chocolate Orange in a glass! So to sign off, I raise my glass to you my friends. Follow my lead and you’ll be well and truly ready to boss the Christmas party. And while the snowman shaped space in my childhood Christmas memories may never be filled, I like to think that ‘Mr. Frosty’ is reading this blog from somewhere. And smiling.